175 4975 Southampton Drive in churchill meadows, Mississauga is Sold! 411 1045 Nadalin Hights in Willmont, Milton is Sold! 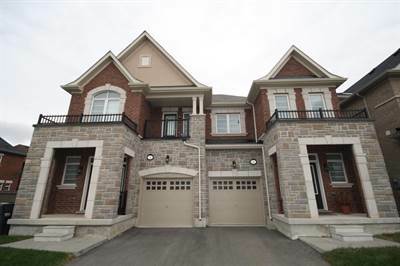 in churchill meadows, Mississauga The townhouse at 175 4975 Southampton Drive has been sold. Posted on March 25, 2019 Leave a comment on 175 4975 Southampton Drive in churchill meadows, Mississauga is Sold! Townhouse with two parking spots ! • 933 sqft , 2 bath , 2 bdrm townhouse “stacked townhouse” – FOR SALE CAD499,900 . Price to sell ! in Willmont, Milton The apartment at 411 1045 Nadalin Hights has been sold. Posted on October 25, 2018 Leave a comment on 411 1045 Nadalin Hights in Willmont, Milton is Sold! in Willmont, Milton Announcing a price drop on 411 1045 Nadalin Hights , a 674 sqft , 1 bath , 1 bdrm apartment “low rise. only 4 floors !”. Now FOR SALE CAD379,000 . Great price ! Over 2400 sq.ft semi with big walk-out basement ! • 2417 sqft , 3 bath , 4 bdrm 2 storey – FOR SALE CAD859,000 . Extras:Upper Floor Features 4 Excellent Size Bedrooms,Laundry Room, Master With Upgraded Bathroom Shower Stall And His/Her Sinks.Hard To Find Large Walk-Out Basement With Big Window And A Door.Hot Water Tank Is Owned And 118 Feet Deep Lot! • 674 sqft , 1 bath , 1 bdrm apartment “low rise. only 4 floors !” – FOR SALE CAD395,000 . Rarely Offered For Sale One Bedroom Plus Den “Fandango” Suite.The Suite Is Located On Top Floor With Plenty Of Daylight.It Has Practical Layout. Master Bedroom Features Large Window, Broadloom And His/Her Closets. Separate Room Den Is Perfect As A Small Office Or A Bedroom For A Guest Or A Child. Open Concept Living/Dining Room Features Laminate Flooring And Walk-Out To Large Balcony With View Of Escarpment.Modern Kitchen With Stainless Steel Appliances. 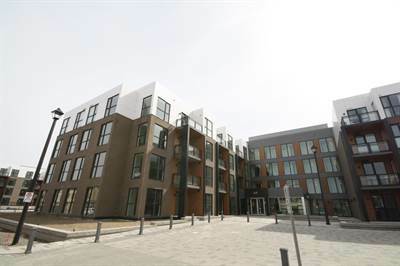 Extras:This Is A Low-Rise Condominium With Just 4 Floors.It Is Located Few Minutes Drive To Go Station & 401. It Is Right On Hwy 25 Which Goes To Qew. Large Plaza Nearby.Hydro And Water Utilities. One Underground Parking And One Locker Included. • 1 bath , 1 bdrm apartment “low rise. only 4 floors !” – FOR SALE CAD395,000 . 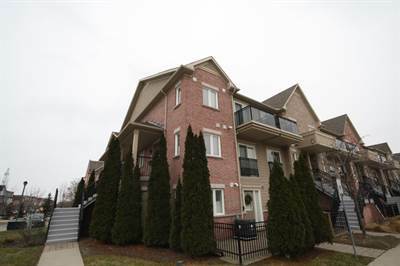 116 168 Sabina Drive in Uptown Core, Oakville is Rented/Leased! 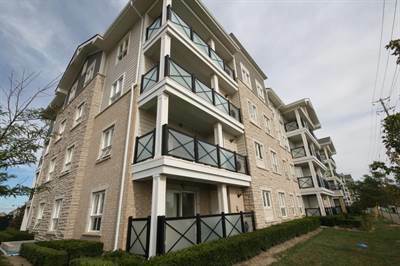 in Uptown Core, Oakville The apartment at 116 168 Sabina Drive has been rented/leased. Posted on April 5, 2018 Leave a comment on 116 168 Sabina Drive in Uptown Core, Oakville is Rented/Leased!